We offer only the finest products. For our security systems we chose to partner with DSC and Honeywell. Both of these companies have great product lines, with unique features, so depending on the type of security system you need we will select from one of these reputable manufactures to design a security system that will fit your needs. If a problem arises with any of their products we can exchange it over the counter, no questions asked. Both of these companies provide a two year warranty on their products. For our fire alarm products we use products manufactured by Silent Knight. If a problem arises with any of their products we can exchange it over the counter, no questions asked. All of their equipment we provide comes with a two year manufacturer’s warranty. 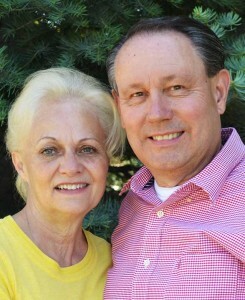 Thank you for taking the time to visit our virtual office. 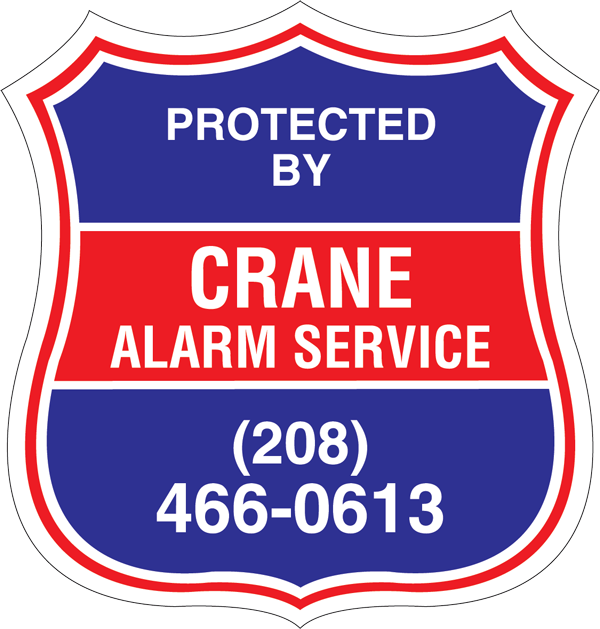 At Crane Alarm Service we want to partner with you to meet your security, fire, surveillance and access control needs. The growth and success of Crane Alarm Service is built around a family tradition of hard work, trust and attention to detail. We are committed to the highest standard of customer service, installation of top quality products and the unwavering satisfaction of our clients. 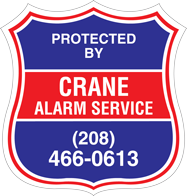 Our mission at Crane Alarm Service is to serve our customers by providing an exceptional life safety experience with a personal touch. We invite you to become one of our safe and satisfied customers. 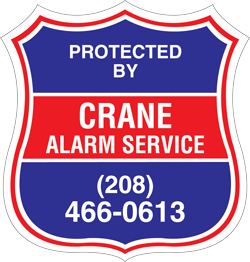 We are sure you will be happy that you chose Crane Alarm Service as your life safety company.